You can organize your travel in many ways. Moreover, there exist no perfect solution when it comes to defining your travel plans. Some of you prefer organizing everything on your own, some prefer letting organize the trips the travel agency or experienced local tour guides. How about you? What is your style of travelling? I hope that with the help of my article you will get to know your needs better and pursue your dreams about perfect travel! I could write about different forms of travel in many distinctive ways. It is another book-size topic. 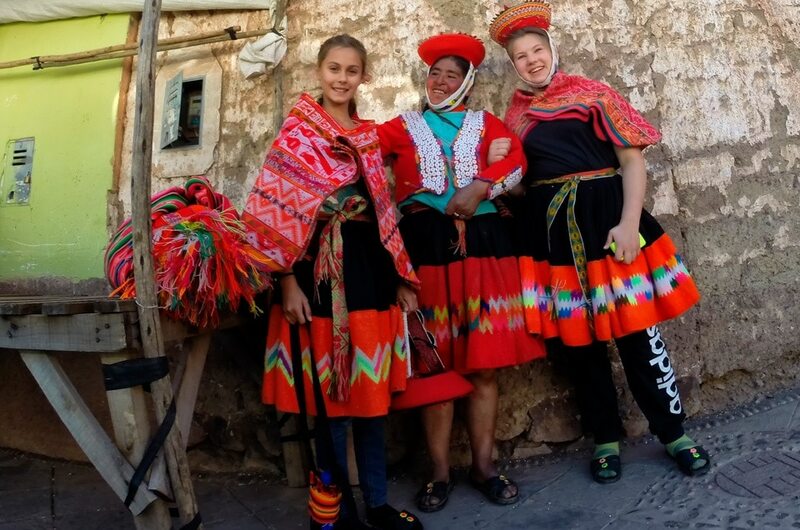 In the following article, I will relate mostly to trips within Peru, because that is where I organize various travelling tours. Holiday in Peru just as you like it. How do you make your dreams come true? In order to answer this question, first you should decide which your favorite style of traveling is. Then, you can seamlessly start to plan your journey. The probability of having your dreamed-of vacation rises the more you think about your preferences! These are not the only options available, when travelling the world! Anyways, they are the most popular and worth focusing on. All of them have their advantages, but the trick is to find the best one according to your needs and preferences. If the above-mention description is close to your travel preferences, you should definitely organize your trip on your own, alone or with a group of friends or family. What are the potential drawbacks when choosing this form of travelling? Less number of visited attractions, due to limited knowledge about the specifics of the given place, what is, and what is not worth visiting etc. Exposing yourself to dangerous situations. When travelling in Peru, it is bloody important to know which road to take, which trekking to choose in order to minimize the potential danger. When it comes to Peru, it is crucial to keep in mind that not all the places are safe. Threat of overpaying for many services and products due to poor knowledge about local customs and prices. It is totally understandable and normal! Not everybody feels like spending long hours on planning, making reservations and researching on the customs of a foreign country. To be true, planning process may well take more time than the journey itself! Do not know the local language and perceive it as an obstacle. If you feel that the above description matches your travel preferences, you should probably take advantage of choosing regular travel agency when organizing your journey. Almost impossible to adjust, predetermined travel plan. The plan that is prepared by somebody else very often may not correspond to your own preferences and needs. Indeed, each of us has his own dreams and expectations that might be difficult or even impossible to combine when traveling in the bigger group of tourists. Obviously, when travelling with regular travel agency, everything will be lumped together. You can imagine how difficult it is to combine the expectations of people of different age, backgrounds and preferences. Is it even possible to make it? In my opinion, it is just impossible. I am getting lot of complaints from dissatisfied tourists using this form of travelling. In the end, each of us is different and lumping everyone together is never good idea. It is often that we have very little flexibility when fixing our travel plans. Especially for those of us that work fixed hours and cannot enjoy the flexibility of choosing the exact dates of our vacation. In this case, you may find it extremely difficult to adhere your vacation dates with the dates the regular travel agency is offering. Choosing a travel guide is more and more popular option among many travelers. When starting organizing the travel, we tend to be biased and over optimistic when it comes to organizing all the details of our journey. We tend to think that with the little help of travel guides and our friends’ advice we can self-organize our dreamed of vacation. Is it the case in the end? Obviously, there are many countries around the world where organizing your travel is a piece of cake. You can almost brainlessly follow the travel book guide and enjoy your perfect vacation. However, there exist some other countries where without knowing the topography of the country, local customs, culture and rules you can easily get confused and even get yourself in trouble! The perfect example of such a country is Peru. It is a country of contrasts. Primarily, it is a huge country! In order to maximize your travel satisfaction and avoid wasting time, you should excel your logistics skills, especially when you do not have so much time for travelling. It is crucial to know where to start and end the particular parts of your travel. 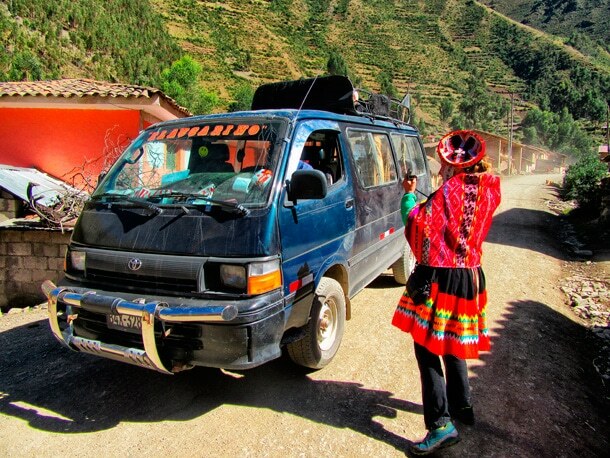 The task is quite difficult in Peru taking into consideration its complicated transportation system. When excelling those skills you can comfortably enjoy your travel and easily avoid many additional costs. How to avoid those costs in practice? The obvious choice is travelling with a local guide or a citizen of a given country. Nobody know the existing rules and customs better than the one living in a country every day. This person can easily create, adjust and re-adjust the whole travel plan according to our travel preferences. She or he can also take care of the whole logistics process of the journey. Certainly, she or he will prepare the travel schedule such that there will not be a place for any waste of time or pointless wandering around in search for food, accommodation or tourist attractions. In my opinion, travelling with a local guide is a worth considering form of travel. Especially in a country like Peru, where access to touristic information is limited and you can easily get confused. It can be a good alternative for those enjoying organizing everything on their own, as well as for those refraining from doing so. Benefits for both of the groups are invaluable! With the local guide, you will always get to know more. You could enjoy the vacation just as you like it and at the exact time you choose. Before coming to Peru, it is worth considering your travel preferences and people with whom you would like to share your travel experience. 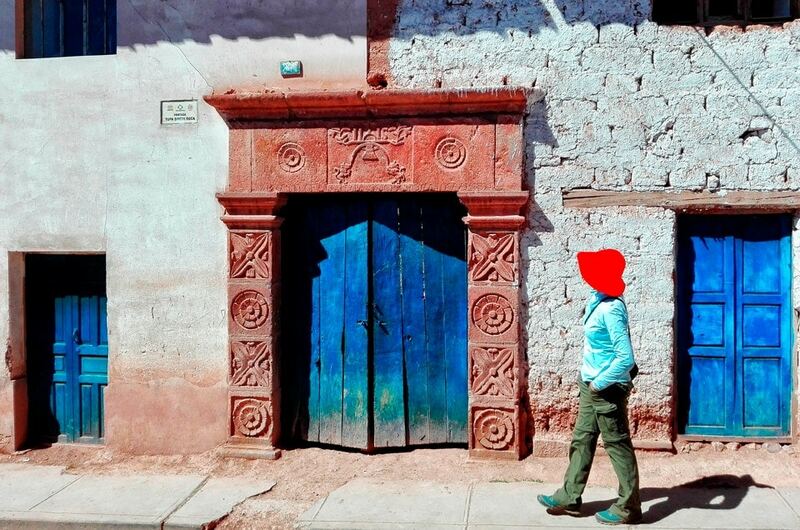 Peru is a country of contrasts, endless adventure, challenges and limitless possibilities. Take the most out of it!